Damn, Mario! These Official Nintendo themed Vans are wicked cool! Contrary to the gamer stereotype, I personally prefer moccasins or formal loafers over sneakers. 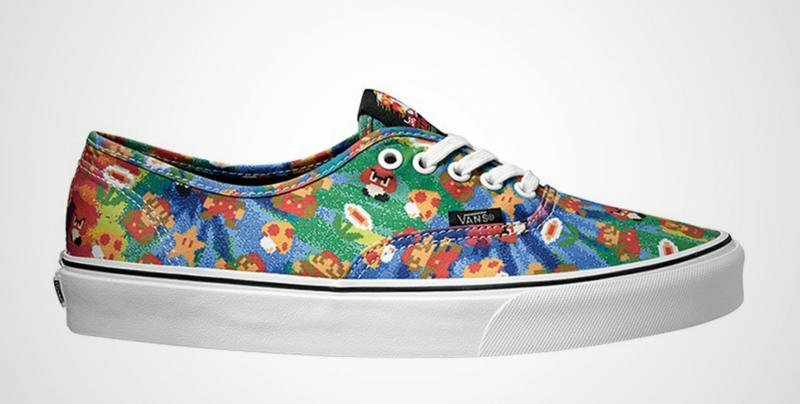 However, I am obviously going to have to reevaluate my fashion choices because these brand new Official Nintendo themed Vans are making my wallet drool. These classic sneakers are set to hit retail stores from June 2016 and are designed with unique patterns that harken back to Nintendo’s 8-bit golden days, and therefore feature iconic Nintendo characters like Princess Peach, Link, Mario, Donkey Kong and more. There is even a shoe that has the classic NES controller as the primary design – total throwback to the 80s. 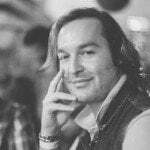 The best part is that these designs are unobtrusive and actually compliment, rather than detract, from the design and fashion forward feel of the shoes. 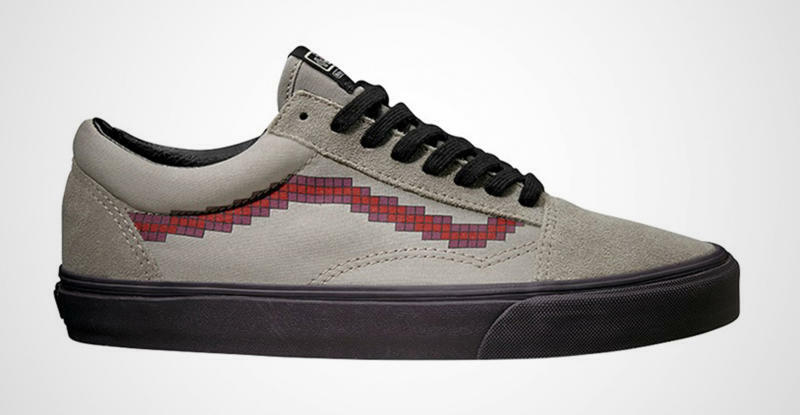 My personal favourites, of the currently announced line, are the Old Skool Vans that feature the Legend of Zelda, Donkey Kong and the line of 8-bit Mario blocks. 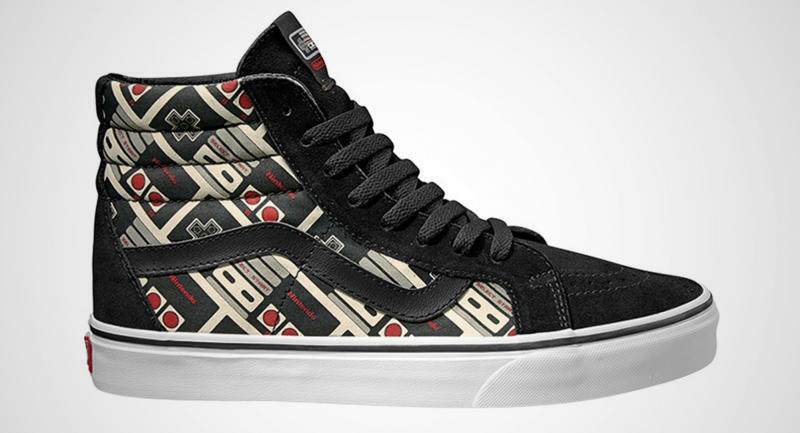 I also really like the Sk8-Hi Vans that feature the NES controller pattern. 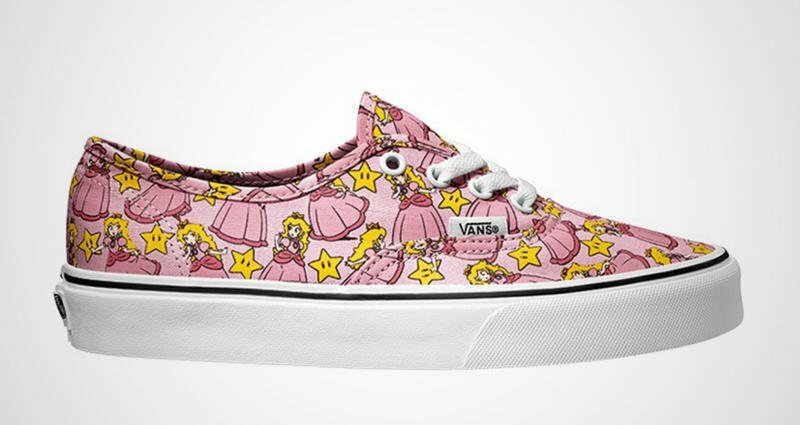 One has to admire and respect Vans’ approach to collaborating with pop culture entities and making shoes that fashion conscious people might actually want to wear, rather than just using an iconic image for the sake of a license. 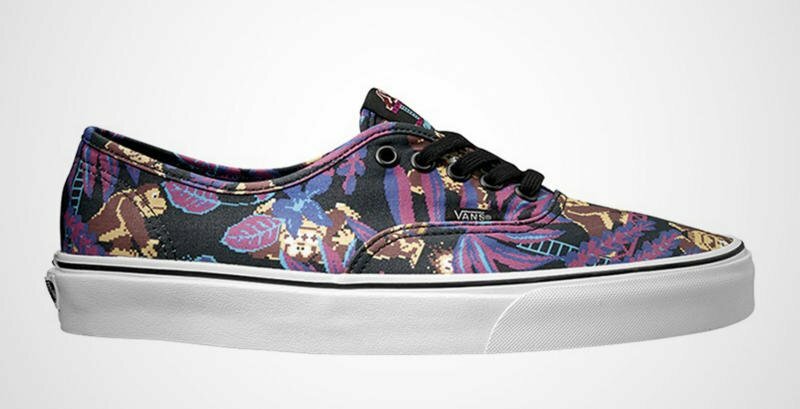 It is one of the reasons why Vans has been able to lock-down collections that feature brands such as Star Wars and The Beatles. 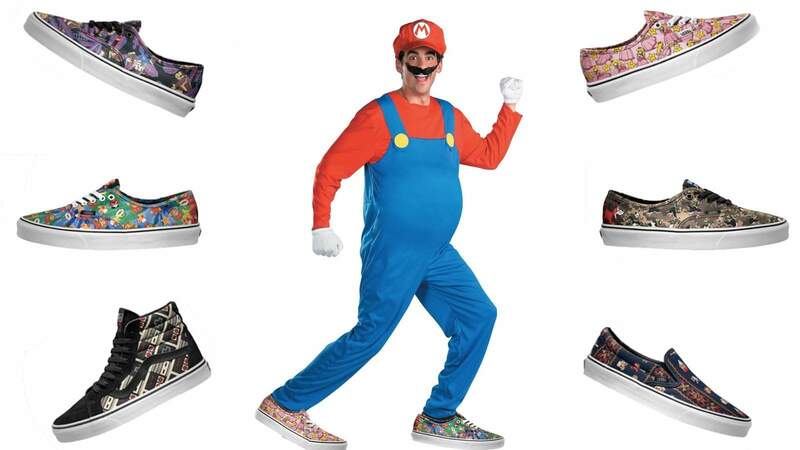 The Official Nintendo themed Vans collection arrives in June 2016, but the images below do not represent the entirety of the collection. More designs should arrive as the shoes are released. Which design is your favourite?